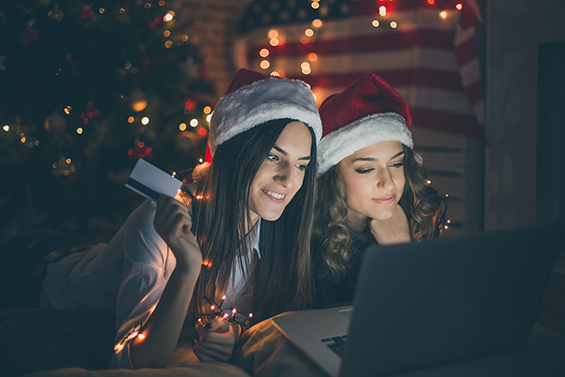 CreditBox is here to ensure that you have a happy holiday season by giving suggestions of places that would make fantastic Christmas vacation spots. 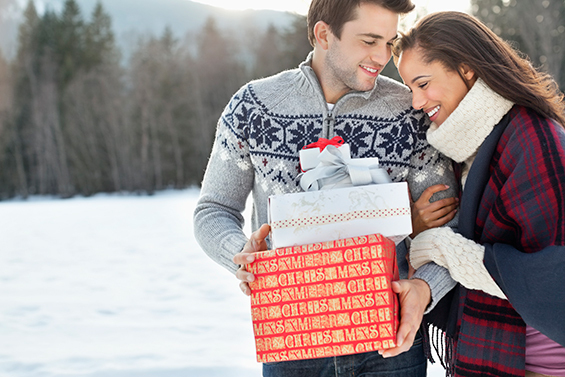 Be sure to have a successful holiday season by utilizing CreditBox’s 2016 holiday shopping tips. 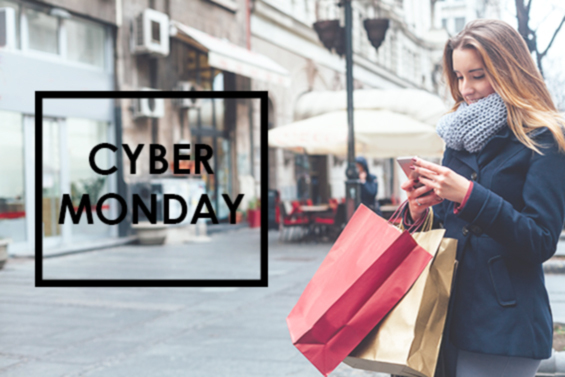 CreditBox is here to make sure you make the most of the great Cyber Monday deals this coming Cyber Monday.